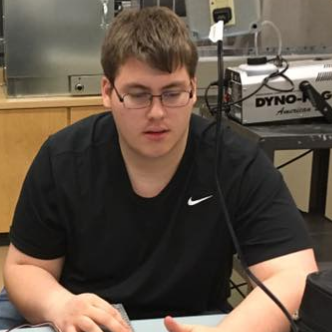 Michael is a fourth year Freezing Code member with four years of robotics experience and many more in programming. 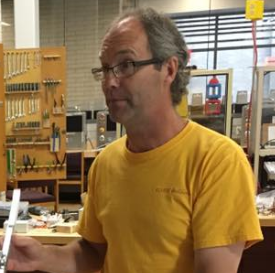 He is the head programmer of our VEX team, and also helps build occasionally. 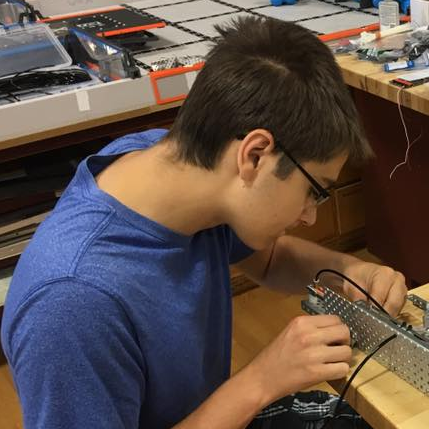 His autonomous skills programs have consistently been ranked among the top 50 of all VEX teams worldwide. If things get out of hand at a meeting, Mike won’t hesitate to carry any trouble makers out of the room and into oblivion. Jeremy is a fourth year Freezing Code member with five years of robotic experience. He is a dedicated builder and also helps in the design process. 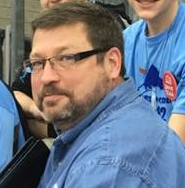 He is also one of the head scouters at competitions, and helps out with the engineering notebook. Jeremy brings a lot of humor to the meetings and will not hesitate to make a terrible pun. He is also the Freezing Code international representative (he walked in the Parade of Nations). 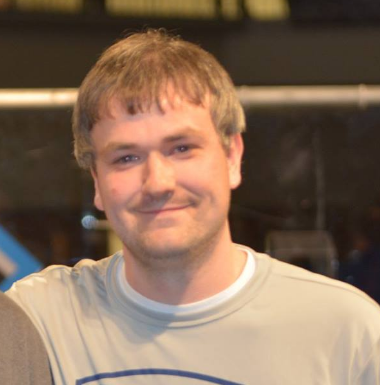 Adam is a fourth year Freezing Code member with five years of robotics experience. 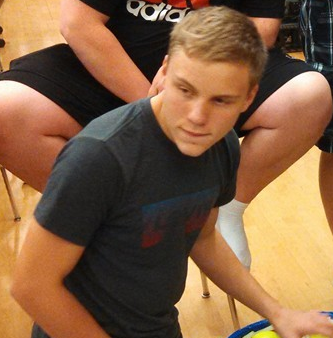 He is a dedicated member who helps a lot with problem solving and who is always willing to help out wherever needed. As Freezing Code’s main driver, Adam has a way of keeping calm when the games get tough and can always entertain with some dry humor. Adam can easily be spotted at a competition, as he’s usually the one carrying the robot. 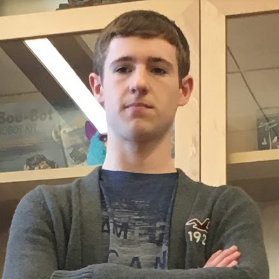 Jordan is a fourth year Freezing Code member with three years of robotics experience. He helps in designing and sketching new ideas for the team’s robot, and is another one of our main builders and head scouters. He also runs the Freezing Code Facebook page, maintains the engineering notebook, and designed the official Freezing Code Logo. Jordan is very determined and has a strong work ethic, but sometimes overthinks things and isn’t afraid to let his laughable side show. 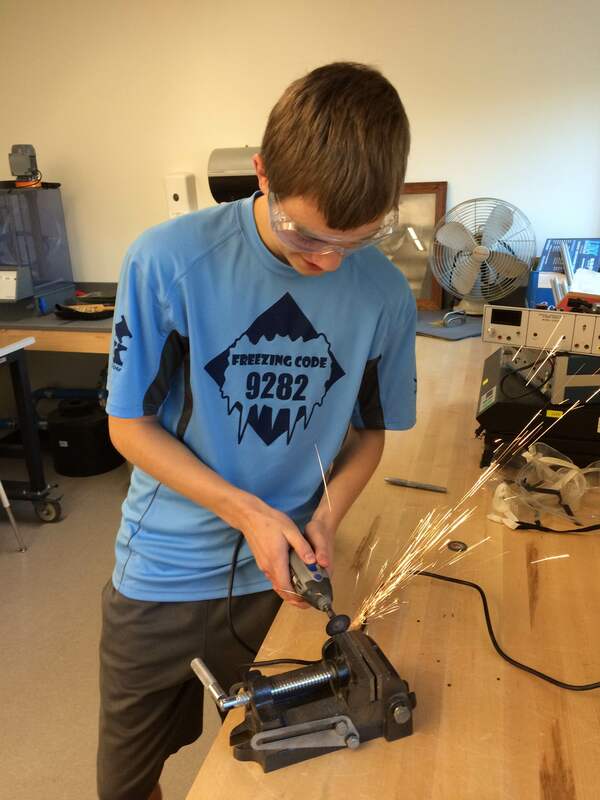 Jordan is a fourth year Freezing Code member with six years of robotics experience. He is a dedicated member and helps in almost all areas of building and programming. Jordan also helps a lot in the design process by making sketches and drawing in 3D CAD, and also runs the Freezing Code website. Jordan tries to be serious and act professional during a meeting but eventually his sarcastic personality just comes out. Katrina is a second year Freezing Code member with two years of robotics experience. Though she is the team’s newest member, Katrina has contributed many new concepts to the team. She serves as one of the team’s main builders, occasionally as a substitute driver, and also as one of the scouters at competitions. Usually levelheaded and cheerful, Katrina brings a lot of positivity to the team and is always happy to bring in some homemade cookies on a cold day. Matt was a third year Freezing Code member with two years of programming and robotics experience. 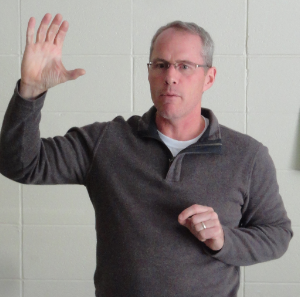 Although he was the newest member in 2014, he brought plenty of new ideas and thoughts to the team. 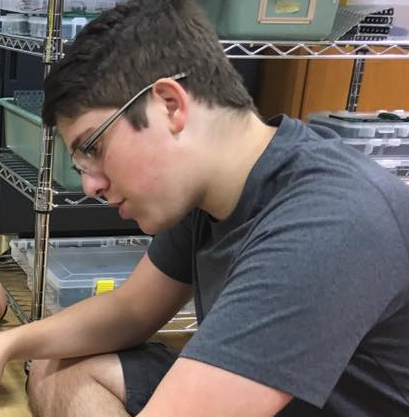 He started to get interested in VEX when he joined a computer programming class at our high school, and served as one of our builders and also as a substitute driver. 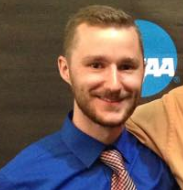 Matt left the team in the 2016-2017 season due to volleyball and his work schedule. Lydia was a third year Freezing Code member with three years of robotic experience. 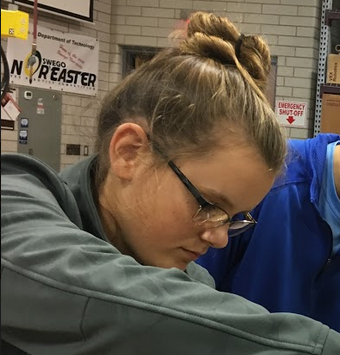 She aided in the creation of the Engineering Notebook, and was also one of two drivers who control the robots on the field during competitions. She was a key player in keeping everyone on track and keeping spirits high, as they can drop whenever we fail or get frustrated. Lydia left the team after the 2015-2016 season because she graduated.